Zipcar made a name for itself by making it easy for anyone to borrow a car. Now the company has a new project -- bikes. The partnership is also a reminder of big transit companies increasingly embracing the sharing economy and bike transportation. Last week, Ford (F) announced that it was sponsoring San Francisco's bikeshare network, allowing it to expand from 700 bicycles to 7,000. "We're seeing a real flowering of interest and investment in bikeshare that will bring new choices to people, and show the maturing nature of the industry," said Matt Martin, project manager for the North America Bikeshare Association. Currently, more than 50 colleges and universities around the country have a bikeshare program, according to Martin. "Every university that has carshare today will have bikeshare in the next five years. 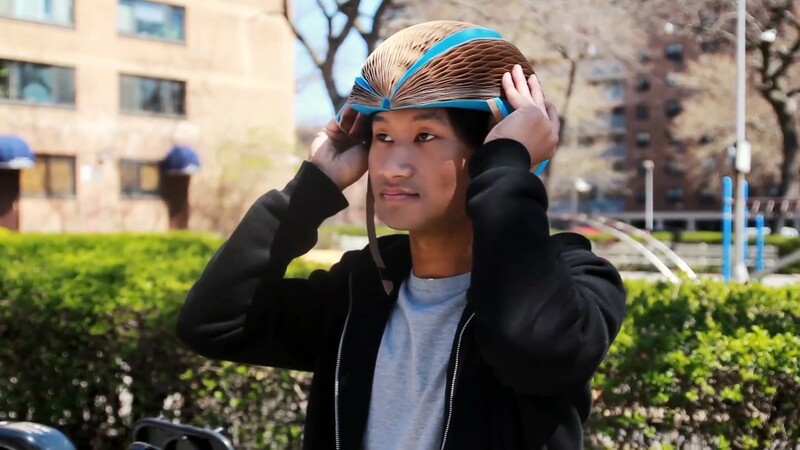 It's our goal to make it a Zipbike bikeshare," Ericson said. 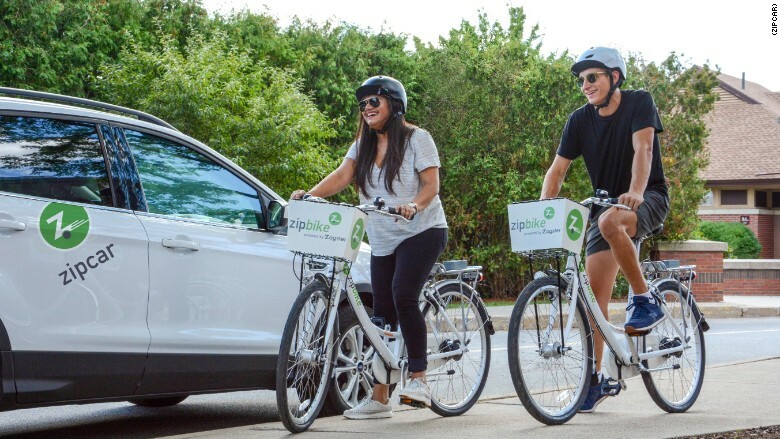 David Piperno, Zipcar's vice president for finance and strategy, isn't concerned about the bikeshare system cannibalizing its existing business. "We're looking to really scale this thing across North America," Piperno said. "We're optimistic that the 15 campuses is a low-end number."